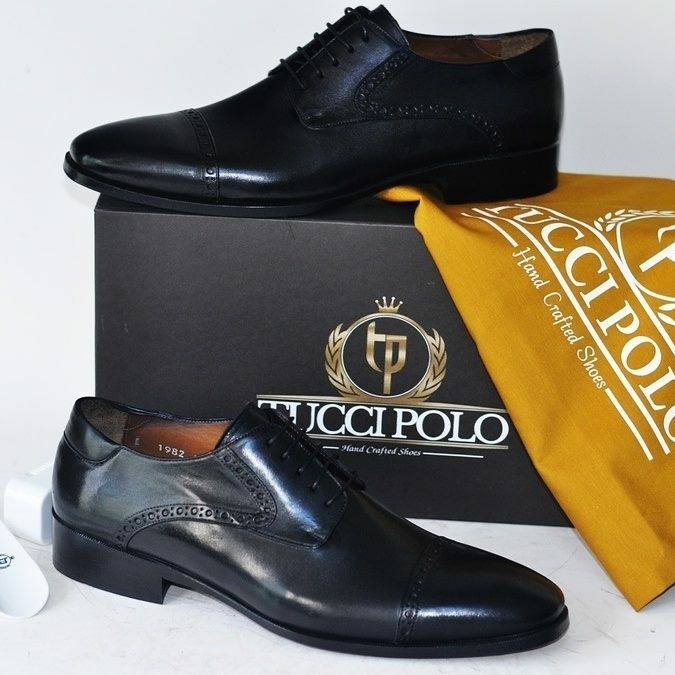 Meet Tochukwu Mbiamnozie, the owner of Tucci Polo, a handmade Italian mens luxury leather shoes, womens designers leather Shoes and more. Award Winning Entrepreneur Tochukwu Mbiamnozie founded TucciPolo in 2015 after migrating to America. His passion for unique fashion industry was what inspired him to build the TucciPolo empire, a business that he’s using to give back to the community by creating lots of jobs, empowering youths and being a role model, Mr. Mbiamnozie is a great believer in God and also aims to help others. Mr. Mbiamnozie’s message of encouragement to those facing challenges, as he did in creating a lifestyle luxury line, is to be patient, believe in themselves and stay inspired to achieve their goals. Mr. Mbiamnozie’s aim was to create something truly different and unque from the footwear and accessories on the market today. 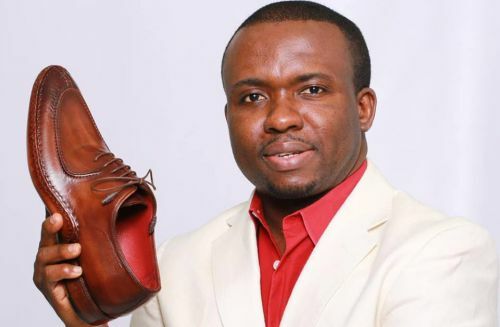 0 Response to "Photos: Meet Nigerian Man Tochukwu Mbiamnozie Owner Of Luxury Shoe Designers TucciPolo"